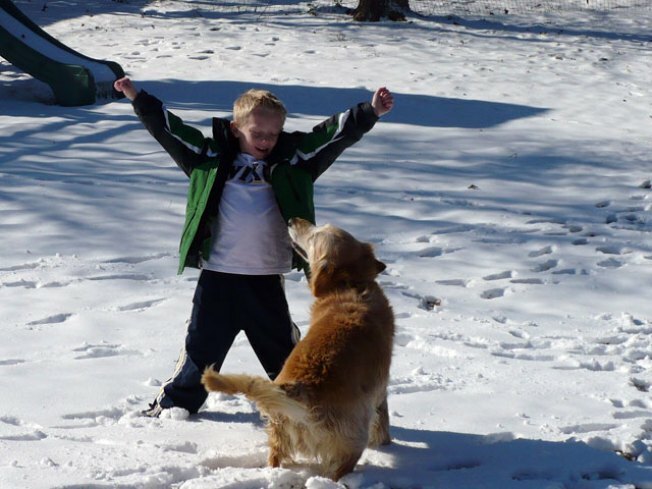 Excited about the snow! � Have a great New Year! Snowfall in Collin County was enough to carpet grass and sidewalks in Allen, but it was a far cry from last week's blizzard-like conditions. "It's beautiful," said Lisa Kettlewell, of Allen. "I just don't like to be out in it." Roads in Dallas were wet, but it wasn't cold enough Tuesday evening to freeze. But the city sent out 30 salt trucks to scour bridges and overpasses for pockets of ice that could form overnight. In Fort Worth, where roads were also wet, two dozen city trucks loaded with sand were ready to hit any icy spots. "The rest of the week is expected to be dry and cold ... with sunshine returning on New Years Day," said NBC 5 meteorologist Samantha Davies. The Texas Department of Transportation, which faced criticism in the wake of the hundreds of car crashes during last week's snowfall, began prepping for the latest round of sleet and snow on Monday just in case -- placing 135 salt trucks on standby across seven North Texas counties. Flakes from the third snowfall of the season started to melt as quickly as it fell. "We’re monitoring the pavement, we're monitoring the weather, the wind chill and the precipitation," TxDOT spokeswoman Michelle Releford said. TxDOT road crews have been instructed to work 12-hour shifts starting Tuesday. Road conditions weren't as bad as they were on Christmas Eve, but drivers were keeping an eye out for trouble. 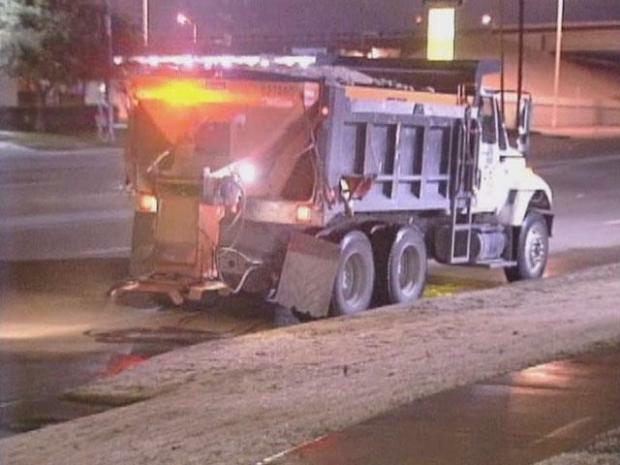 Road crews in Collin County pre-treated roads but had not dropped any sand as of 8:30 p.m. The agency reported some slush in the northeastern part of the county, but said there were no serious problems. If ice begins to form on guardrails and street signs, the trucks will move into action, but patrol officers said it's also important for drivers to be aware of road conditions. "The biggest thing is to slow down and don't have any other distractions like cell phones and not paying attention to the roads; and assume the bridges are icy, even if they're not," said Guy Chamberlain, of the Dallas County Courtesy Patrol. 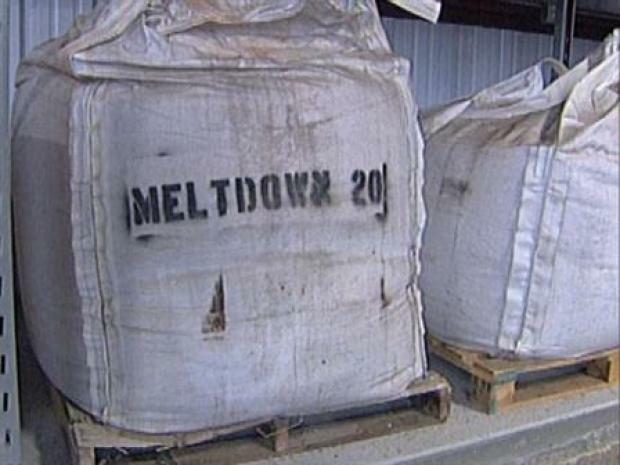 TxDot uses Meltdown 20 to battle ice on roads, but most cities say the chemical is too expensive. Courtesy patrol officers will be on Dallas County streets to assist people who get stranded. Chamberlain said drivers who have to call should be patient. “It takes longer -- of course, there's more accidents, there's more lane blockages to attend to," he said. Stranded drivers can call 800-525-5555 for roadside assistance. The number is printed on the backs of Texas drivers licenses. The operator will relay the information to the appropriate police agency and can also provide numbers to local courtesy patrols. NBCDFW's Frank Heinz, Kim Fischer, Omar Villafranca, David Finfrock and Samantha Davies contributed to this report. 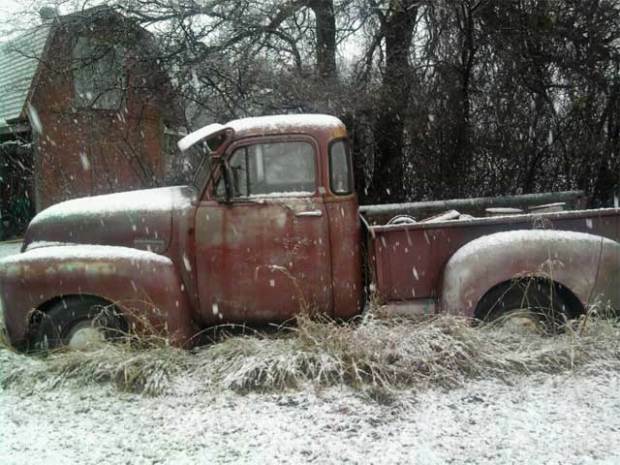 Cities throughout Texas had sanding trucks ready and closed other facilities early Tuesday as snowfall threatened to ice roads. 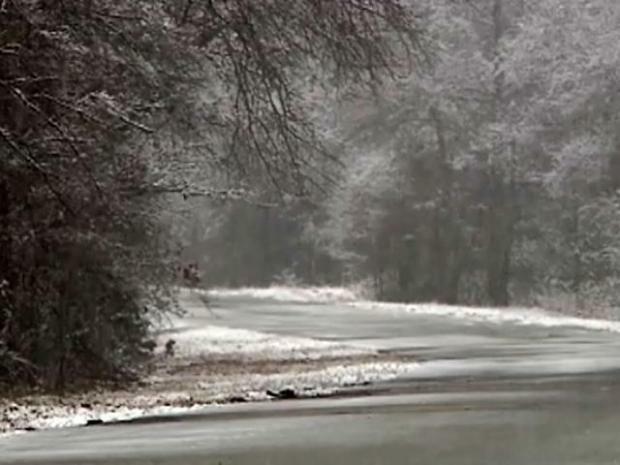 Texas Department of Transportation road crews are already planning for the worst and hoping for the best when it comes to the next round of winter weather. 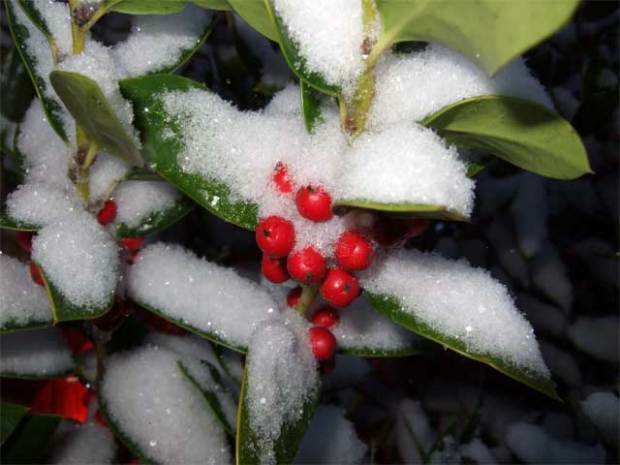 The National Weather Service issued a winter weather advisory for the Texas Panhandle, the South Plains and the Dallas-Fort Worth area Tuesday, but by Tuesday night most of the snow had fallen west of the Dallas-Fort Worth area. 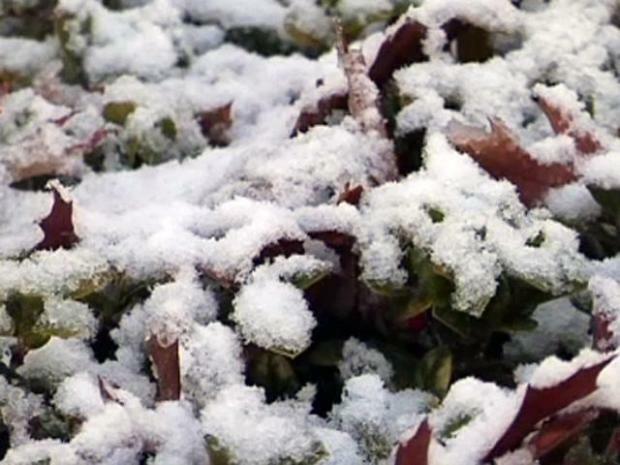 West Texas got up to 2 inches of snow and had a possibility of freezing fog, according to the National Weather Service. Snow temporarily closed the Trans-Mountain Highway, a state road also known as Loop 375 that connects El Paso's far west side to the northeast and parts of Fort Bliss. The Texas Department of Transportation plowed roadways in the Wichita Falls area and West Texas.